What is the role of a leader/manager as a coach? What are the qualities required to be an effective coach? Coaching not only has significant influence on professional growth and career development of the employee/team but also results in high impact outcomes for the organization. It is one of the most effective ways to transfer skills, knowledge to the team members. It also inspires them to co-operate and contribute positively towards overall organizational objectives. 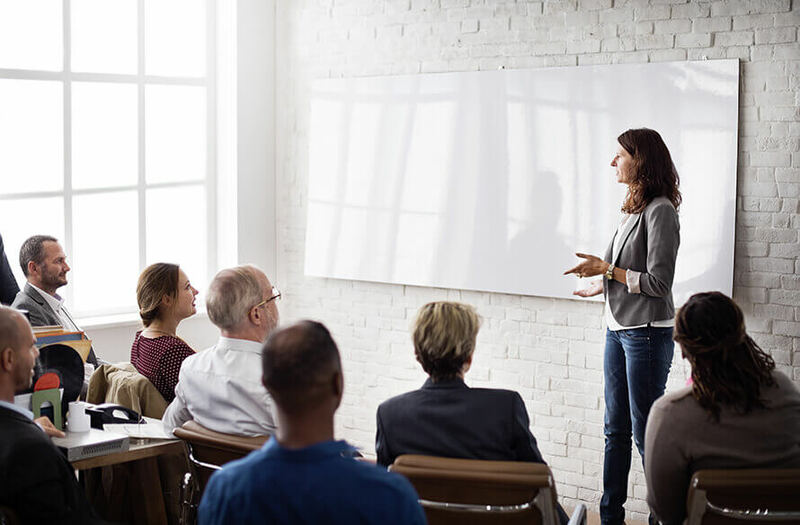 Coaching for Results is a specialized 2-days workshop that will help leaders/managers become better coaches to develop their teams and achieve organizational results. Appreciate the skills and knowledge to become an effective coach. Review and identify the strengths, weaknesses and areas of further development in the team. Provide resources and opportunities for development. Understand the importance and the best practices in giving constructive feedback to the team. Learn the various tools and techniques of effective coaching. Learn to build a strong and effective coach-coachee relationship.